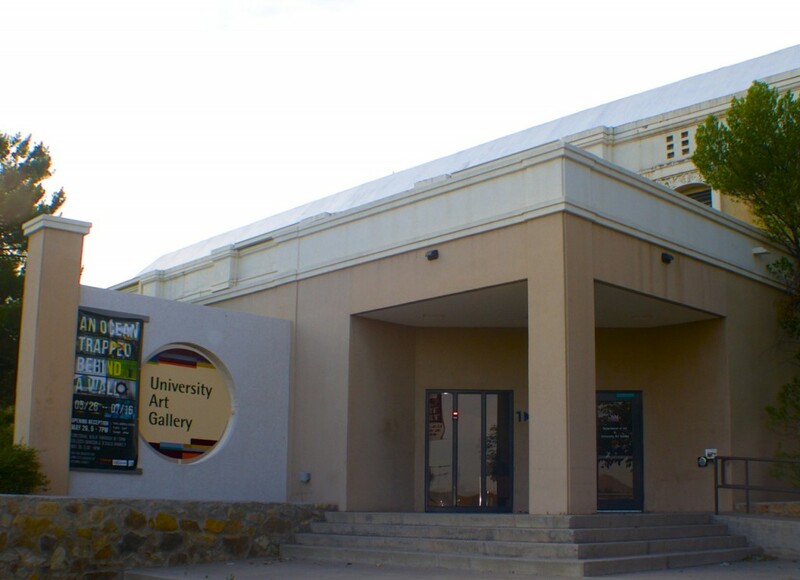 The largest visual arts facility in South Central New Mexico, the gallery presents six to nine exhibitions annually. The University Art Gallery serves as a showcase for the visual arts in the border region, featuring contemporary and historical art of regional, national and international importance. The University Art Gallery events include public lectures, gallery talks, workshops, films, outreach activities, videos and symposia. Tours for NMSU classes, public, private and parochial schools and community groups are available upon request; reservations are required. D.W. Williams Hall on University Ave.
Tuesday through Saturday, 10 a.m. to 4 p.m.